The Looking for Group feature implemented recently has reportedly been an astounding hit, but until now it was hearsay. Now, the reports are coming in. I love me some concrete data. Blizzard published a short post on their forums containing specific information on the matter: the abuse in chats were down by a whooping 26% on American servers and 16% on Korean servers. The total daily abuse experienced by the players dropped by 28% and 21% respectively. No information on how much this has shaken up thing in Europe yet, but if anecdotal evidence is to be trusted it’s similarly successful. This is all sorts of good news. The Looking for Group feature is great in and of itself, but the combination of a stick and the carrot in the form of vigilant moderators and rewards for people exhibiting positivity has worked like a charm. 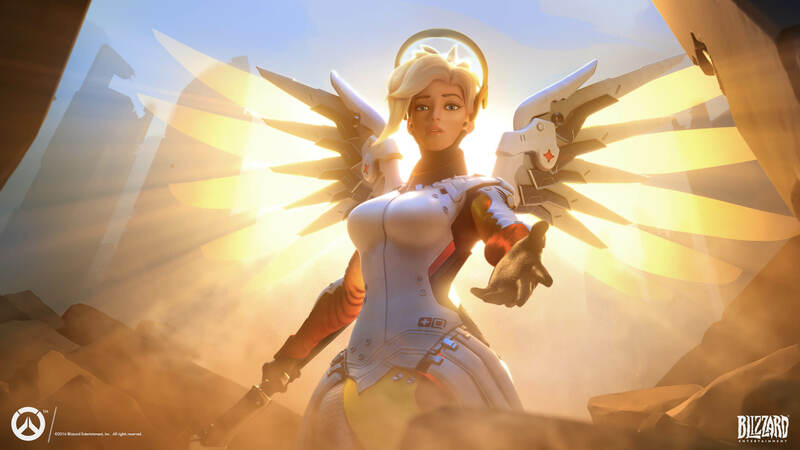 I’m eagerly awaiting for the rewards, but honestly, being able to play as Mercy and not be bashed is a reward enough for me. Now who needs some positivity? It’s a positivity central up in here! You know the staggering effectiveness of this feature makes one wonder why wasn’t something like this implemented much sooner and why isn’t it an industry standard by now. But hey, baby steps, right?